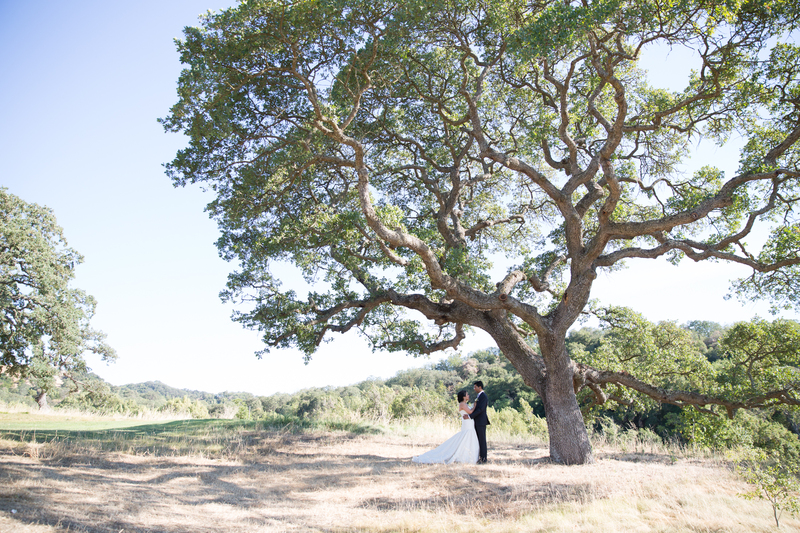 Selecting a wedding photographer is on every bride’s to do list. Considering the fact that there is no shortage of wedding photographers offering their services, it is not an easy task. Apart from the technical information that might be overwhelming, there are many other questions that a bride might need to get answered before she decides on hiring a certain wedding photographer. Things like, digital images, wedding albums, poses, coverage duration, what to capture and when. Wedding photography is a service as the floral and venue decoration, DJ and MC, videography and event planning. it requires face to face interaction to interview and select the right professional. But what to ask a wedding photographer in order to determine if it is a right fit or not? The following list of 26 questions to ask your wedding photographer could help you be prepared and ask the right question. I also explain why each question is important to get answers to and what a good answer would be for each questions. Brides could use this while preparing for their interviews with wedding photographers. It is by no means a complete list of all the questions but would give you a pretty good starting point. 1. Do you have my wedding date available? This is the most important question. You do not want to totally fall in love with a photographer who in the end is already booked on your wedding day! Nothing else matters unless the answer to this question is: Yes. Unless of course, you can convince the photographer to cancel his other wedding and take yours. This is the very first question you should ask before inquiring any further. Cost is usually one of the main factors in choosing a wedding photographer. The average cost of a wedding photographer in the USA is $3,700. But it varies depending on your location. Are they really expensive or are their services cheaper than everyone else’s? 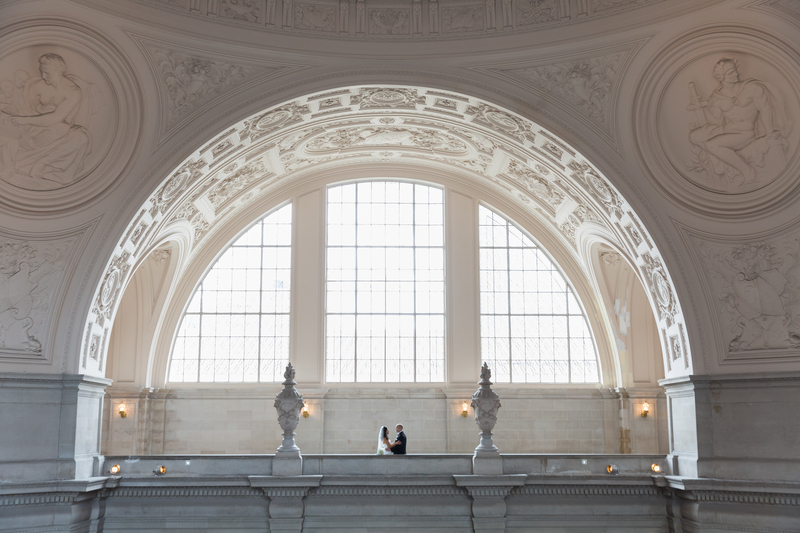 If you have questions like those, do not be afraid to ask your wedding photographer. He or she should be able to justify their cost with quality work and plenty of experience. As well as many other factors that ultimately determine the final wedding photography cost. Things like: Do they own a studio or work from their own home? Do they typically bring along an assistant with them to help capture every photo or do they work on their own? Also, be sure to ask if they add mileage to the cost or if travel expenses are included in the original price. Like we discussed before, there are different styles of wedding photography. Would you like more contemporary or traditional? Do you want your photos to be very artistic or in a documentary style? The key is to find a photographer who can match and deliver the style you have in mind. 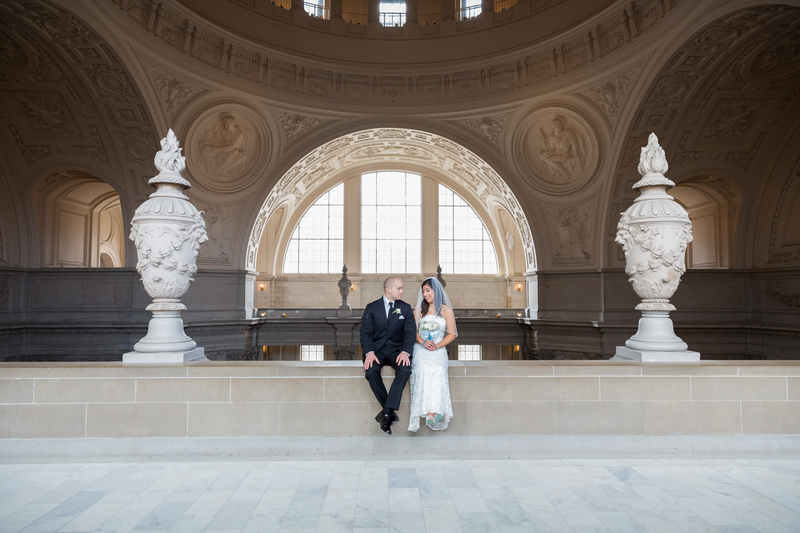 If you are not sure what the styles are or need to see sample images for each style, consider reading Wedding Photography Styles guide I created for my wedding clients. 4. Are you the actual photographer that will shoot my wedding? Keep in mind that there are wedding photography companies that hire freelance wedding photographers and book them for their client’s weddings. So the person you have been interviewing and signing the contract might not be the person photographing your wedding. Find out if you are talking to the right photographer and if not, ask to meet the person who will be your actual photographer. You don’t want to be surprised on your wedding day. Do you? 5. How do you typically work? Does the photographer like to blend into the background and capture photos as they unfold naturally or does this particular photographer enjoy planning out and choreographing different shots. Does he or she likes to take charge and stay in control, directing everyone and “setting the stage” for the shots? If that is what you need, then great. You have a match. If your guests and bridal party are easy going party people, having someone who constantly interrupts the flow of your wedding and trying to direct everyone might be a disaster. 6. Can I provide a list of specific shots I would like to get? Many brides have ideas of poses and shots they would like for their weddings. Unfortunately, not all wedding photographers believe in working from a list of images. Asking this upfront makes the photographer aware and also shows you how easy going they are to work with. The middle ground where the photographer reviews the poses you like and he accepts to try to do similar or the same with its own touch of creativity is a win-win situation and works for most couples. As with all the questions: Don’s assume anything. Inquire and validate for piece of mind. 7. Can you provide references from other weddings? This is a very reasonable question to ask and every established wedding photographer would not have problems providing, you with at least 3-5 past clients you can cross reference. Technical skills are as important as ability to get along with the bride and groom, so you are also looking for a great personality apart from a technically savvy and proficient photographer. Your wedding photographer would be around you and your groom the whole day, so people who already have experienced this can be of great help. 8. How many hours will you be available on my wedding day? Ultimately you need the photographer to be available from the start to the end of the coverage hours. If planning getting ready coverage, find out of the photographer is available at that time. Similarly, if planning, cake cutting at 10:00 pm, find out if there is no other appointment the photographer have booked already. Most wedding photographers would accommodate the entire wedding, but be sure to double check this. 9. What is your refund or cancellation policy? Find out what happens if your wedding needs to be rescheduled or canceled. Family emergencies, change of plans. All possible. So how your wedding photographer usually handles this. Most photographers have a clause in their contracts that deals with that, so find out and be clear. It’s like the spare tire in your car. You might never need it, but you would not want not to have one when you get a flat tire on a busy freeway in the middle of the night. 10. Have you photographed at my venue before? 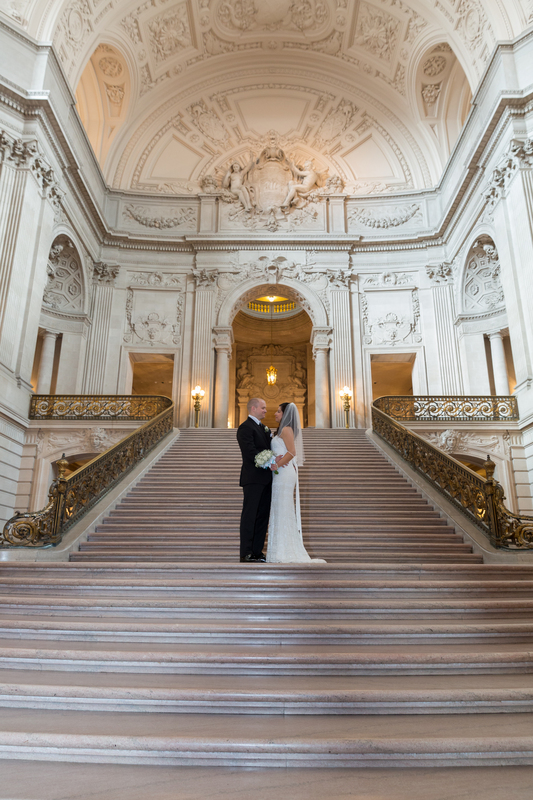 Knowing the venue is a big advantage when it comes to a wedding photographer. Not only one who has photographed before in the same venue as you are considering would be able to navigate the floor plan and would know the best angles, but would also have met and worked with the venue coordinator and staff. With better knowledge and existing relationships, you can expect less time to be spent figuring things out and more time capturing your wedding day moments. 11. Have you photographed my religious ceremony before? Every religion (Christianity, Hinduism, Islam, Judaism, Buddhism, etc) have specific rituals and meanings. A wedding photographer who is experienced with the religious rituals and ceremonies would be better prepared to anticipate and capture these moments than someone who does it for the very first time. You can also ask for an example (portfolio images, client’s galleries) to see who these were captured. 12. Do you offer online gallery with my images? Most wedding photographers require that you purchase a wedding album and charge extra for the digital images from your wedding. So if you decide to purchase the digital images from your wedding and would like to share them with friends and family, imagine all the time you would require to sort through the images, attach to emails and share with everyone. 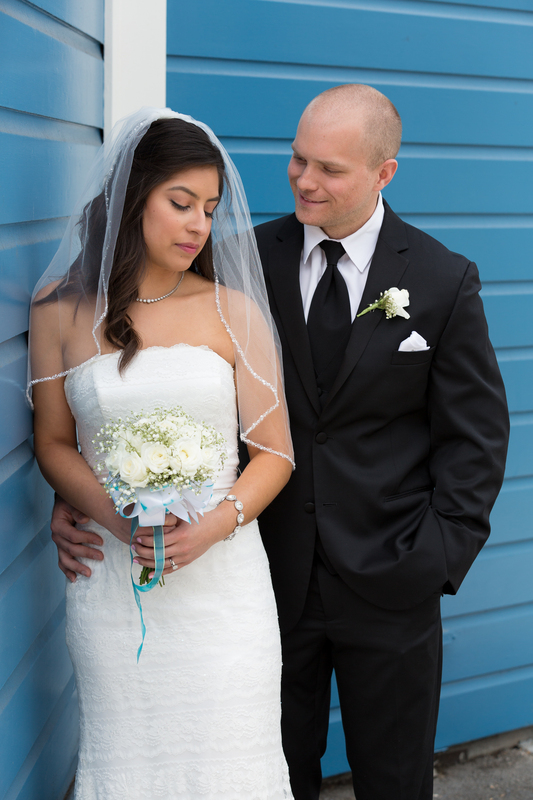 Some wedding photographers offer online private gallery with their client’s wedding images. This makes it easy to share as simply sharing the web link and password to the gallery. Ask if the wedding photographer you are considering offers this as part of their package. 13. Do you watermark your images? Many photographers will provide you only with images which have a digital watermark (photographer’s logo) on each image. If you decide to use these images to make yourself a wedding album, this might not be a good option. So clarify this with your wedding photographer and if there is going to be a watermark, ask how this can be removed. In 99% of the cases, it is a matter of additional fee. As with all other questions: Make sure you are not surprised by an additional fee that you have not planned and cannot afford paying later. 14. Do you release the copyright for the wedding images? 15. Do you offer a second photographer? If you plan to have a long wedding (more than 8 hours) or ceremony in a church which doesn’t allow movement during the ceremony whatsoever, or simply would like to have images captured from different angles, having a second wedding photographer working with your primary photographer, it is a very good idea. Most primary photographers do offer a secondary one, so be sure to clarify this in case you would like to have it. 16. Have you worked with the second photographer before? There are wedding photographers who usually don’t use second photographers for whatever reasons. Bringing one for your wedding for the first time might cause awkward situations, miscommunication or conflicts. Something which you definitely not need on your wedding day. If the wedding photographer you absolutely love usually works alone, it is a good idea to trust his or her professionalism. Forcing a second photographer without clearly having any benefits could do more damage than good. 17. Do you have backup equipment in case of failures? Photographers use complicated digital cameras, lenses and flashes with electronic components which can fail from time to time. Because you cannot redo your wedding so it can be photographed, having a backup equipment (second camera body, second lens and flashes) is imperative to ensure not moment of your wedding would be missed. It will not hurt to ask the type of equipment the wedding photographer use as well. Information as camera model and lens model is very useful in determining the quality of the final images. As one cannot expect to race and win NASCAR with a consumer grade compact car, so the professional wedding photographers invest and use professional grade digital equipment. 18. Do you have a liability insurance? Many venues would not allow a wedding photographer or any vendor on their premises unless they have a valid liability insurance against any damages or loss that can occur on their premises during the wedding. It is not uncommon for a furniture or fixtures to be knocked down or damaged and an insurance is one way to replace them after the accident. Don’t waste your valuable time interviewing and hiring a wedding photographer who would not be allowed in your venue because of lack of liability insurance. 19. Can I extend my wedding coverage hours? Weddings get off schedule. In the majority of cases events take longer as planned and it might be that the cake cutting which is usually at the end might be beyond the time you booked your photographer to. So having the flexibility to add extra hours or time to your contract is a piece of mind. Any reasonable wedding photographer would accommodate their clients. So keep your options open and find out if the photographer doesn’t have anything else booked right after your wedding. 20. Do you offer expedited images processing? If your parents or relatives are so eager to see your wedding images or you are simply one of the “inpatient” types of brides, it is good to find a photographer who can process and deliver the final images faster than his regular 4-5 weeks timeline. Most likely you would have to pay an extra fee for the priority processing, but keep in mind that not every photographer offers this. So better to clarify before hand rather than to assume it will be possible. 21. Do you offer slideshows with my wedding images? Very popular lately is to create slideshow from the very best wedding images and share with the couple. Adding music to the slideshow creates a nice video clip which can be shared with friends and family. Asking your wedding photographer for one, is usually a good idea. 22. Can you share an entire day wedding images set? 23. How many weddings you have photographed so far? 24. 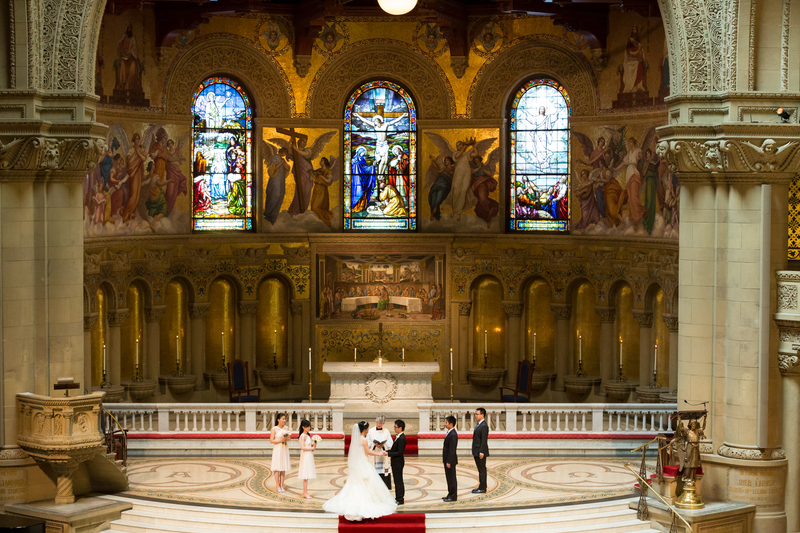 How many weddings you usually photograph per year? Wedding photography is not only physically demanding but also an emotional drain which over time can impact the photographer’s creativity. A photographer who photographs 40-50 weddings per year might not give 100% of his creativity and energy due to fatigue and “burn out” especially in mid-summer. On the other hand someone who is very selecting on the weddings he or she takes and prioritizes quality over quantity might produce better results. Focusing on less weddings and putting 100% energy and dedication is what you need. Believe me, 85% is hardly compared to 100%. 25. What is the most favorite part of the wedding you like to photograph? The answer to this question would open a conversation to help you gauge how much experience the photographer has. Many primary photographers do also second photograph weddings so they will answer to be their favorite whatever they have been doing the most and feel most confident into. You can also understand if the personal preference matches your style expectations. For example: If you are looking for a photojournalist wedding photographer and you find out that he or she likes posed photos, which are the complete opposite to the candid images you are looking for, there is the conflict. Same as the photographer likes to photograph details as glasses, shoes, rings, your dress, etc while you are looking for outgoing, people’s person to mingle with your guests and engage them for fun photos. 26. What do you like about being wedding photographer? As everything service related, you want to hire a professional who is passionate and love what he or she does. Creativity in photography comes from passion and internal drive to excel. You most likely would like to have someone who will capture your day in the most creative and unique way. Many “money chasing” wedding photographers do cookie cutter approach and might not go the extra step to meet all your needs. So decide earlier: are you after true professional who is passionate about the art he or she is creating or after the money you are about to pay them. To read more real life wedding photography questions and the answers I usually provide to my clients, consider reading Wedding Photography FAQ. Wedding planning takes time and careful preparation. Being educated if the best preparation you can do before start seriously considering a wedding photographer. I am sure there might be additional tips you might have, so if you have a tip, any comment or a feedback, feel free to drop me a line or two in the comments section. I would love to hear from you on how you managed find and select your wedding photographer. . Categories: Photography Resources, Topics for Brides and Grooms | Tags: Photography, photography questions, wedding photography, wedding planning tips, wedding preparation | Permalink.